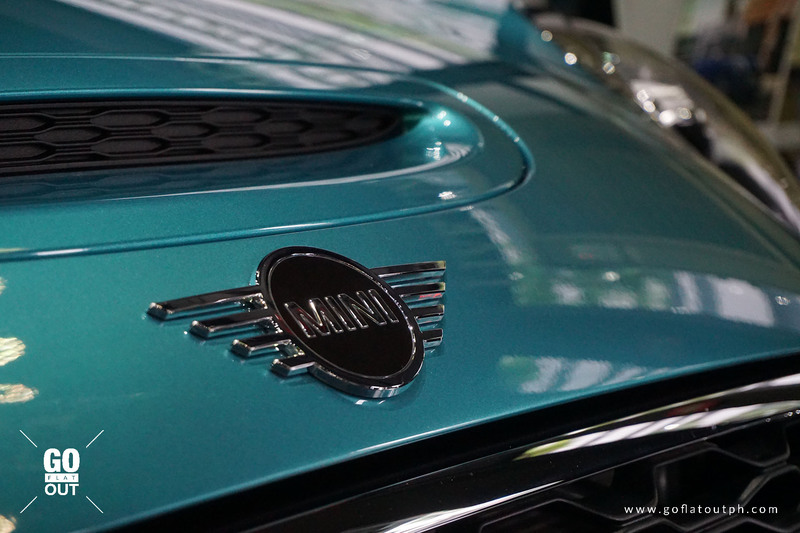 Stylistic upgrades make the Mini Cooper even more distinctive. 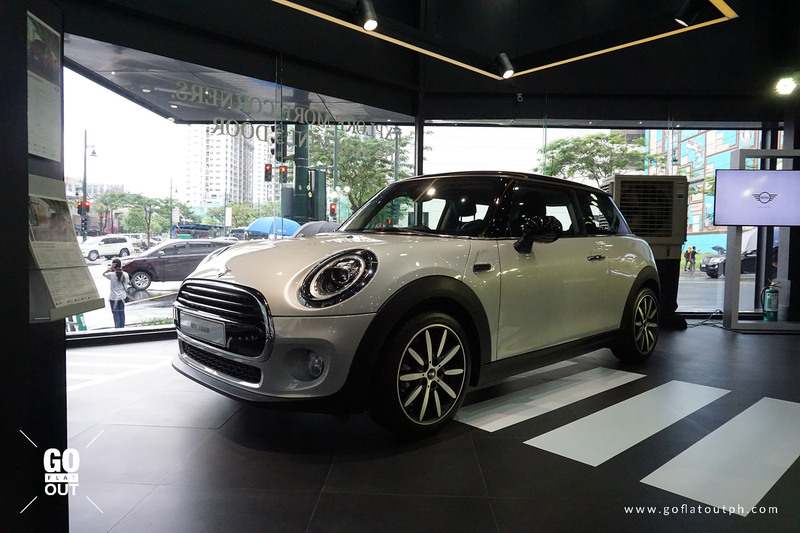 British United Automobiles Inc., the distributor of Mini in the Philippines, has taken the wraps off the refreshed Mini Cooper hatch and convertible, and with it, comes some slight styling changes to make the Mini Cooper even more distinctive. Up front, the Mini Cooper gains revised LED headlights with circular LED daytime running lights, as well as new alloy wheel designs. The trademark Mini logo also receives a change, now featuring a simplified and minimalist 2D design. The most interesting change of all would be its LED tail lights which proudly display the Union Jack pattern of the flag of the United Kingdom. A new Piano Black package replaces the exterior satin chrome trim with shiny black ones, as well as new colors that now includes Emerald Grey, Starlight Blue, and Solaris Orange. 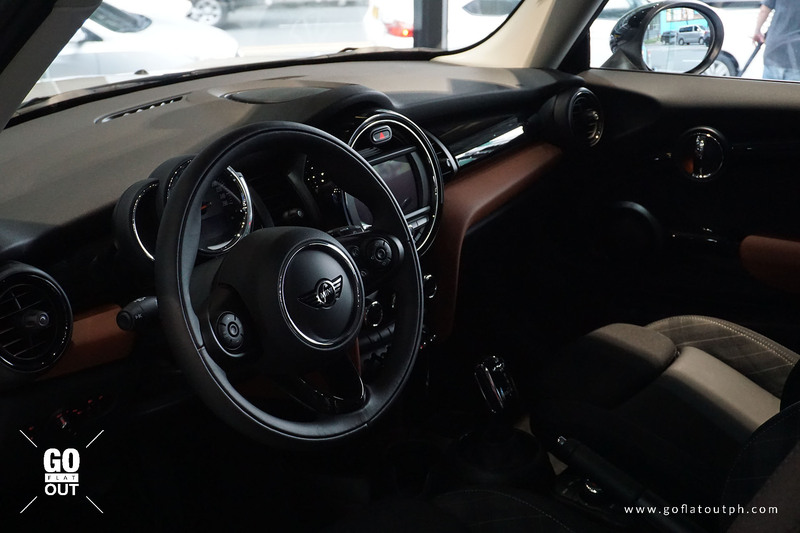 Step inside the Mini, and you’ll see a new three-spoke steering wheel and an upgraded entry-level Mini Connected infotainment system with a 6.5-inch TFT LCD display, which can be upgraded to 8.8-inches with navigation and a wireless smartphone charger. Under the Mini Yours program, drivers can specify a wide range of options to customize their Mini’s interior and exterior design. 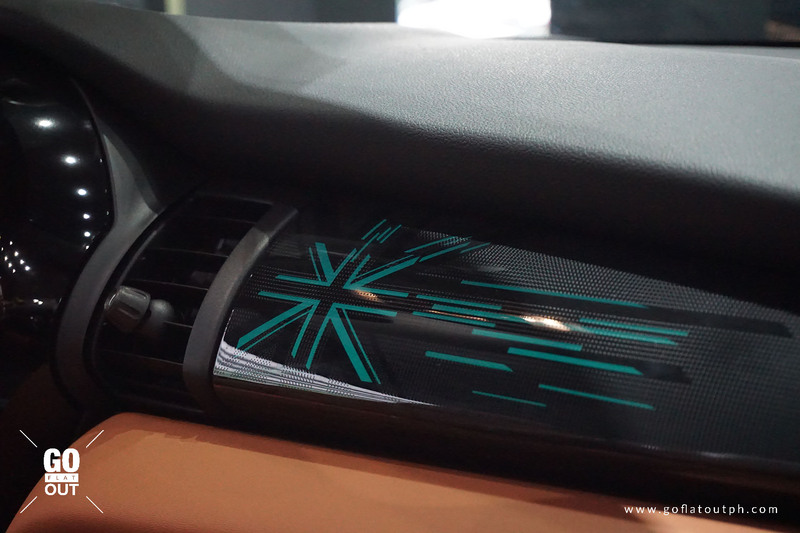 Like the exterior, a Piano Black package can also be specified to fill the interior with piano black trims, as well as illuminated trim strips. While the exterior and interior changes are relatively minor, Mini engineers have made efforts to make changes into the car’s powertrain, such as the TwinPower Turbos, engine electronics, oil supply, intake air ducting, cooling system, and exhaust systems. The most notable change would be the engine covers, which are made out of carbon fiber reinforced plastic to reduce weight. There are two variants to choose from. The Mini Cooper has a 1.5-liter inline-3 turbocharged petrol engine producing 136 hp and 220 Nm of torque, enough for a 0-100 kph time of 7.8 seconds. The peak of the range is the Cooper S, which features a 2.0-liter inline-4 turbocharged petrol engine, producing 192 hp and 280 Nm of torque, enough for a 0-100 kph of 6.7 seconds. All engines are mated to an 8-speed automatic transmission. The 2019 Mini Cooper hatch is now on sale. 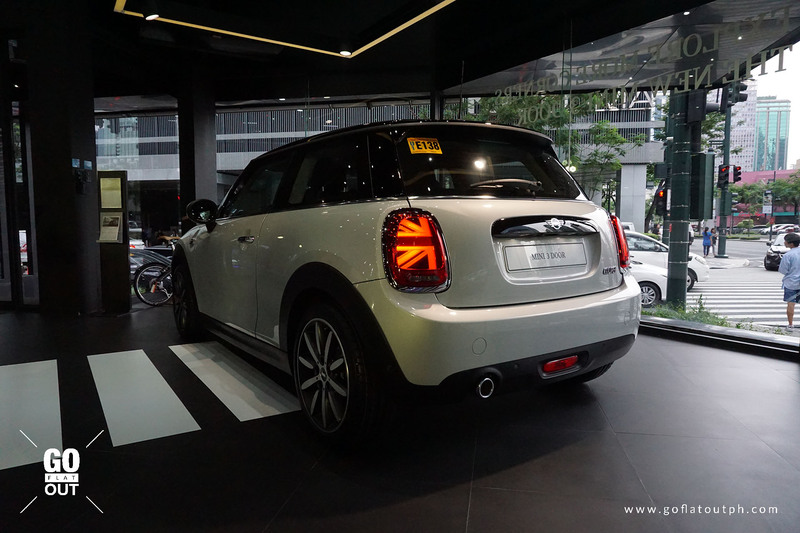 Visit your nearest Mini dealer now to see them up close.